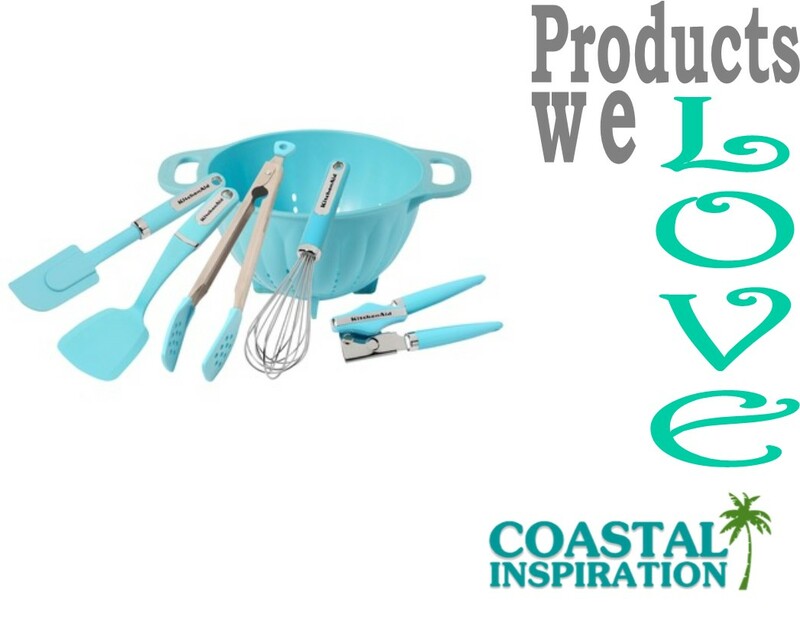 Coastal Inspiration: Thursday's Products we Love - Brighten up your kitchen! Thursday's Products we Love - Brighten up your kitchen! I love these bright blue kitchenaid...well, kitchen accessories available at Target!